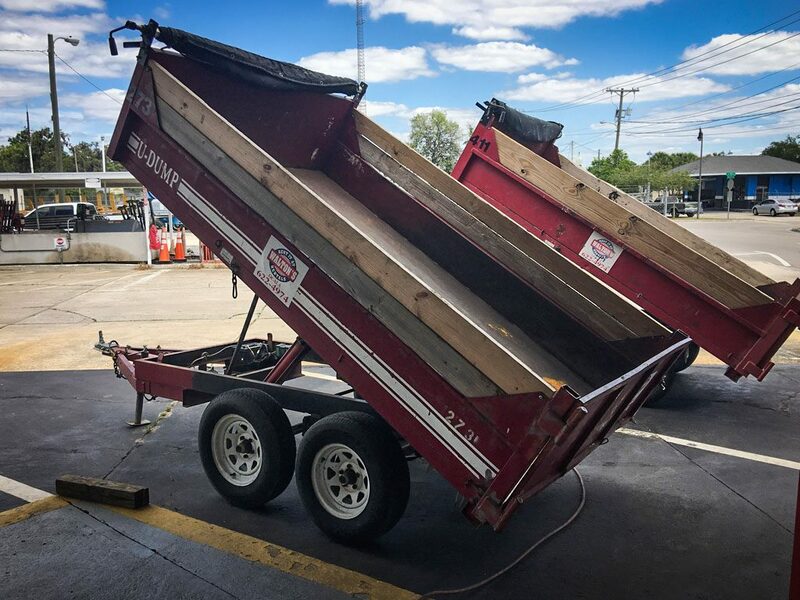 Committed to our community for 60+ years! 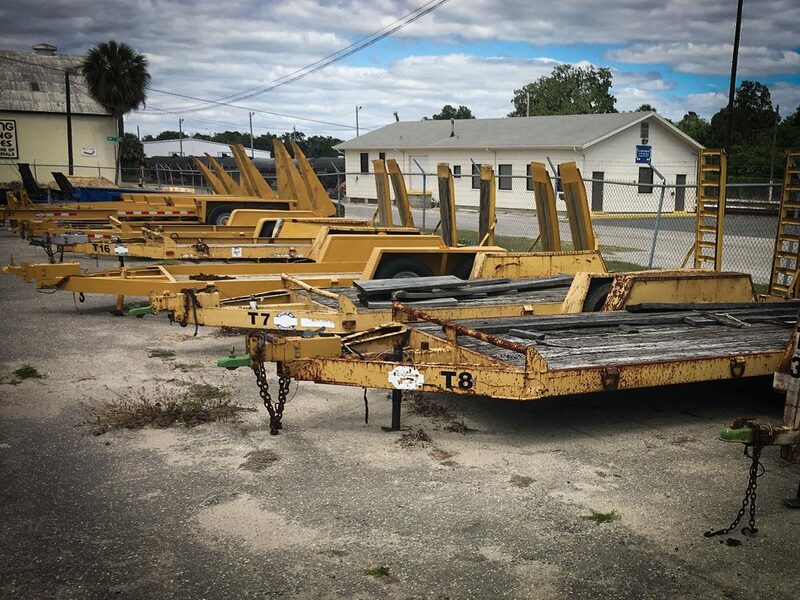 Walton’s Equipment Rental of Ocala has been family owned and operated since 1950. 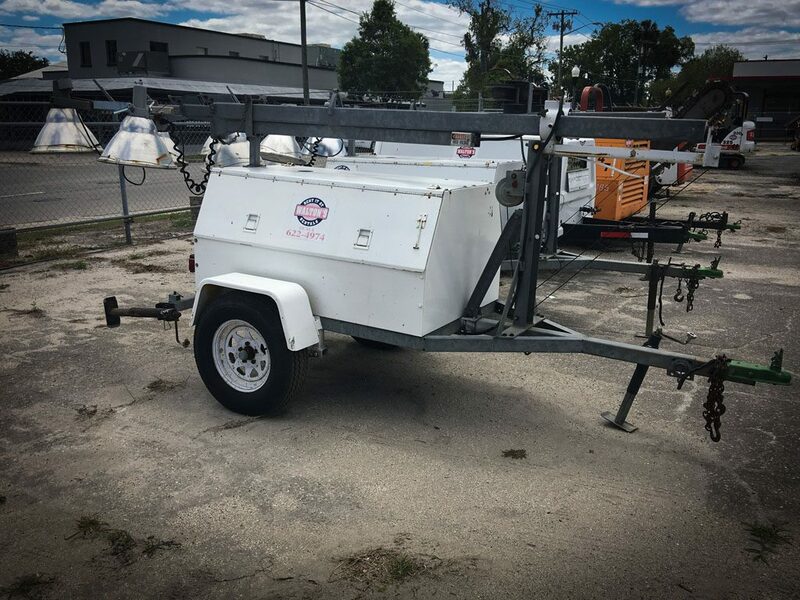 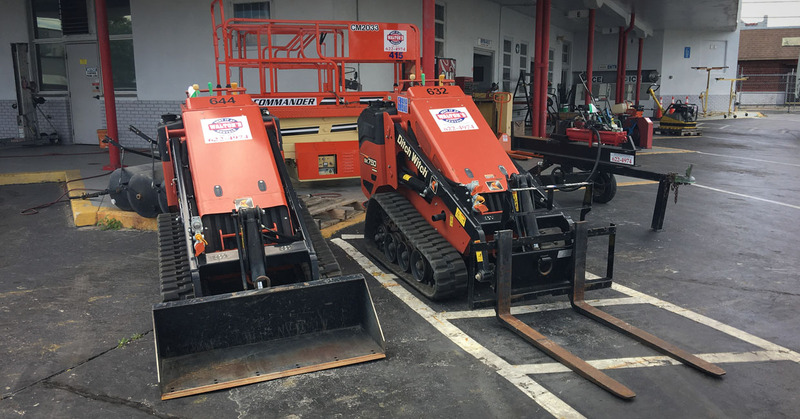 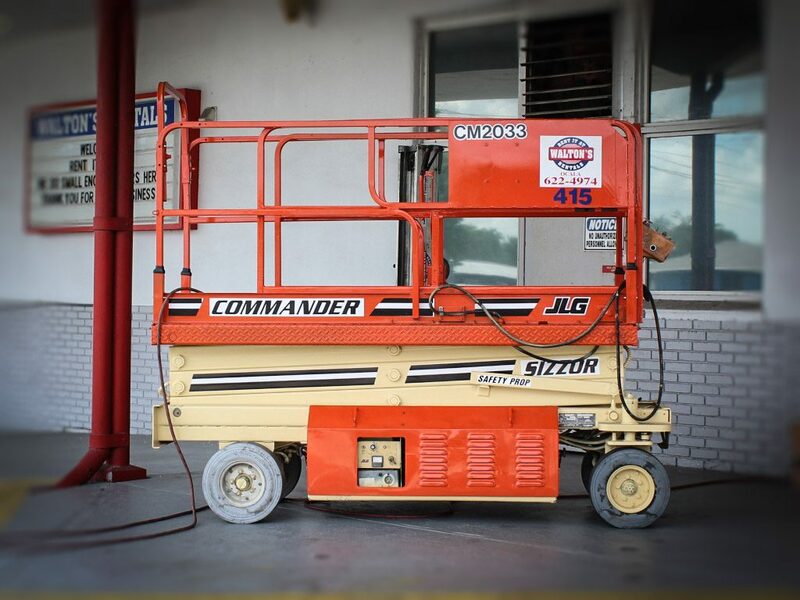 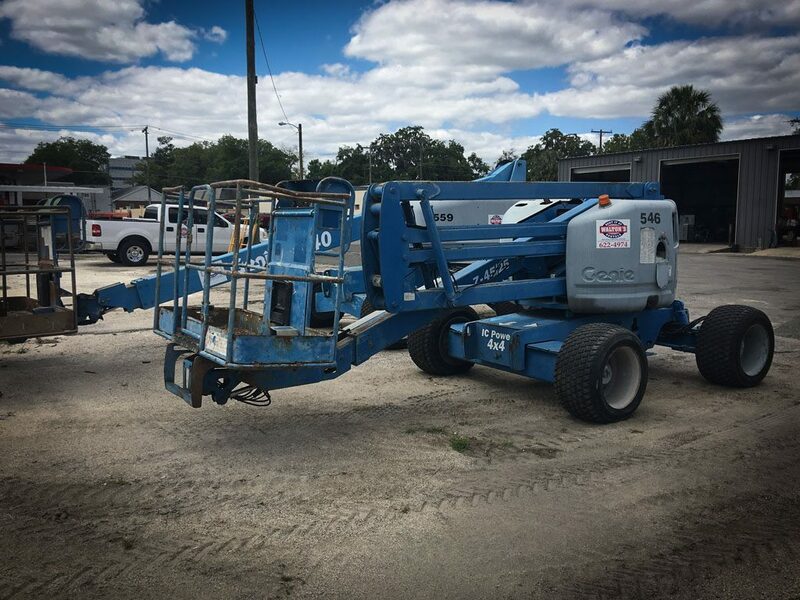 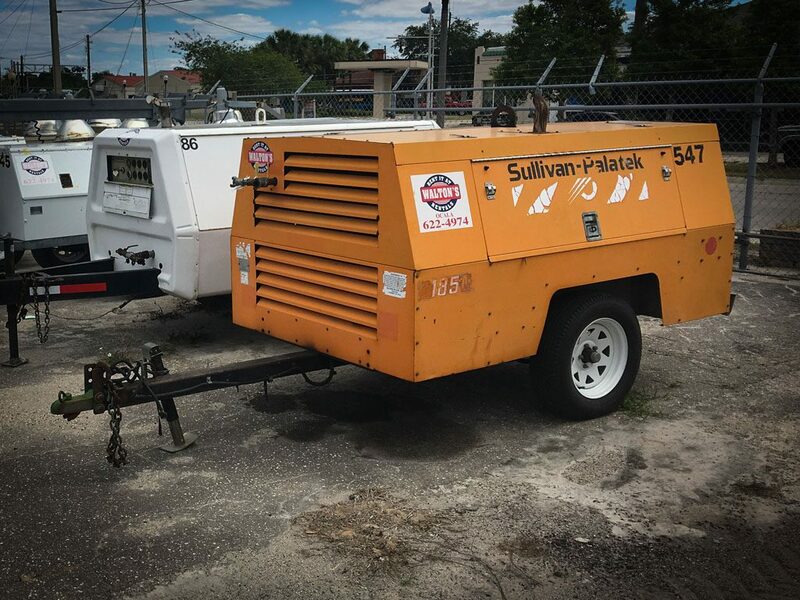 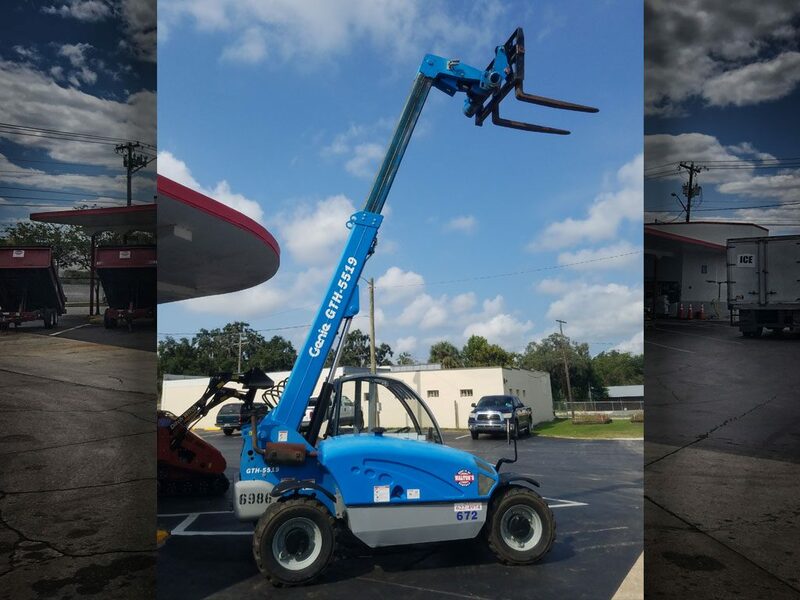 We are committed to providing the Ocala area with quality rental equipment alongside exceptional customer service for each and every one of our customers. 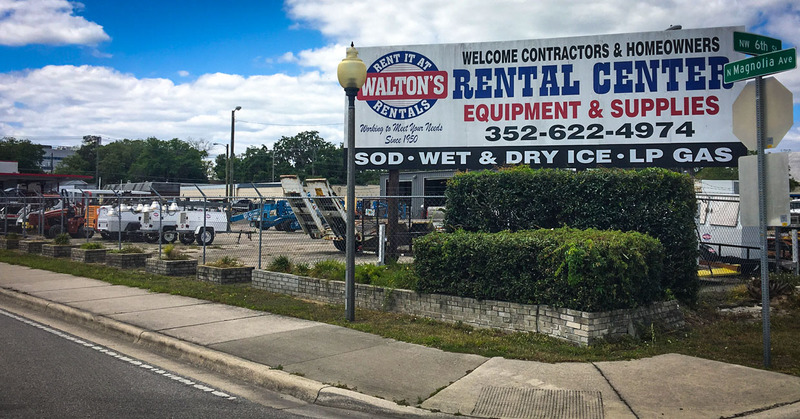 Welcome to Walton's Rental in Ocala! 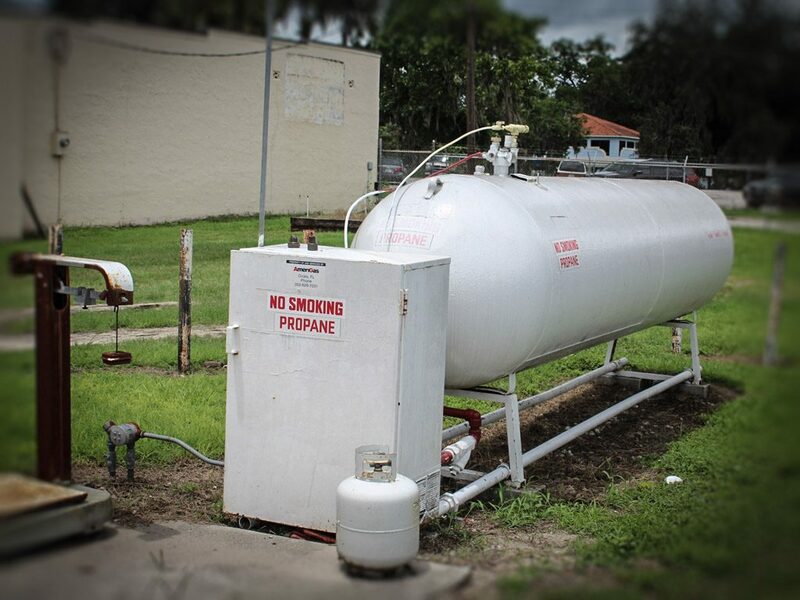 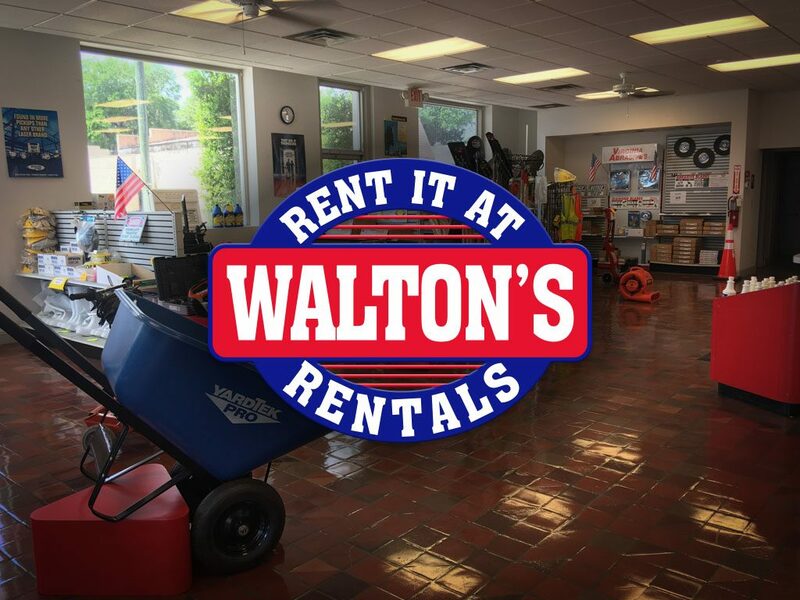 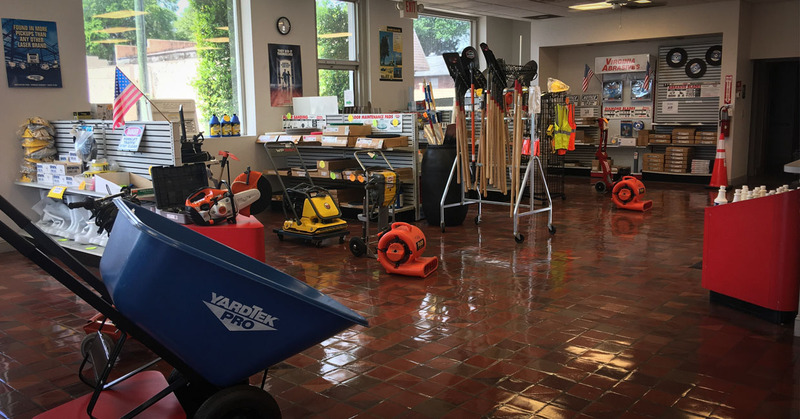 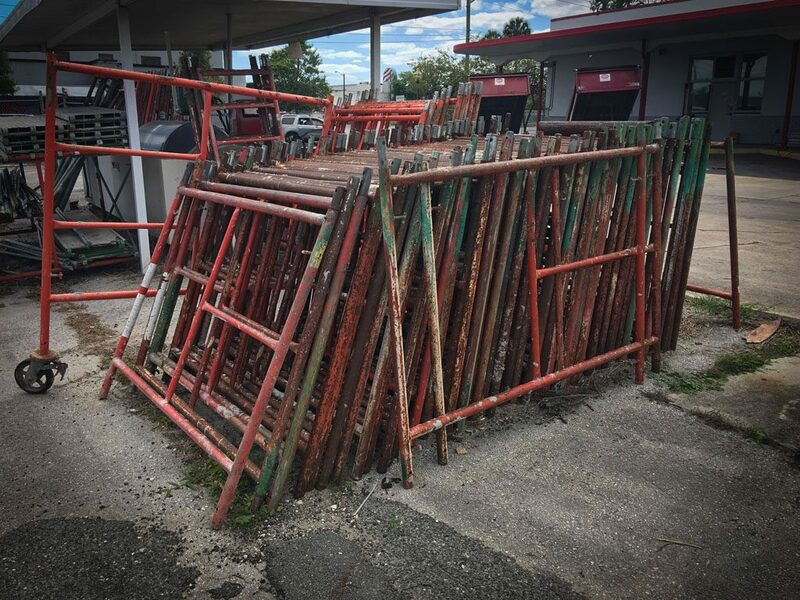 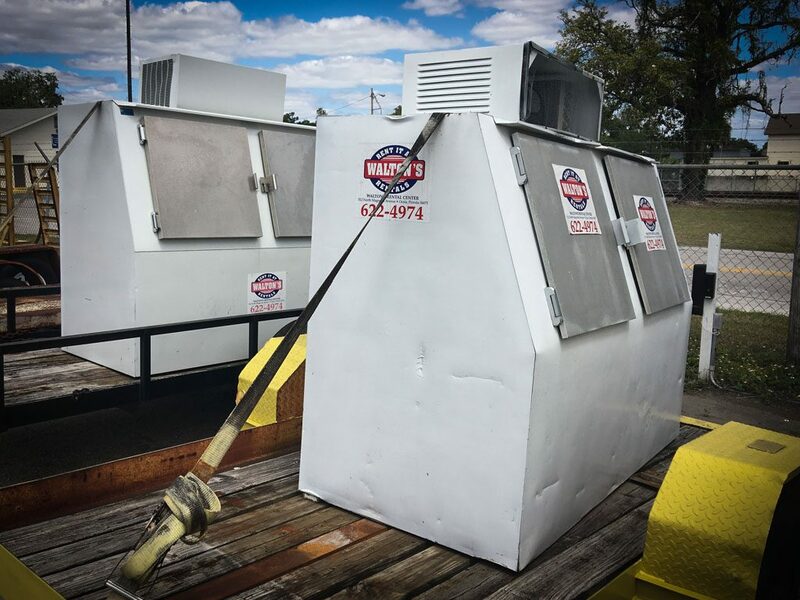 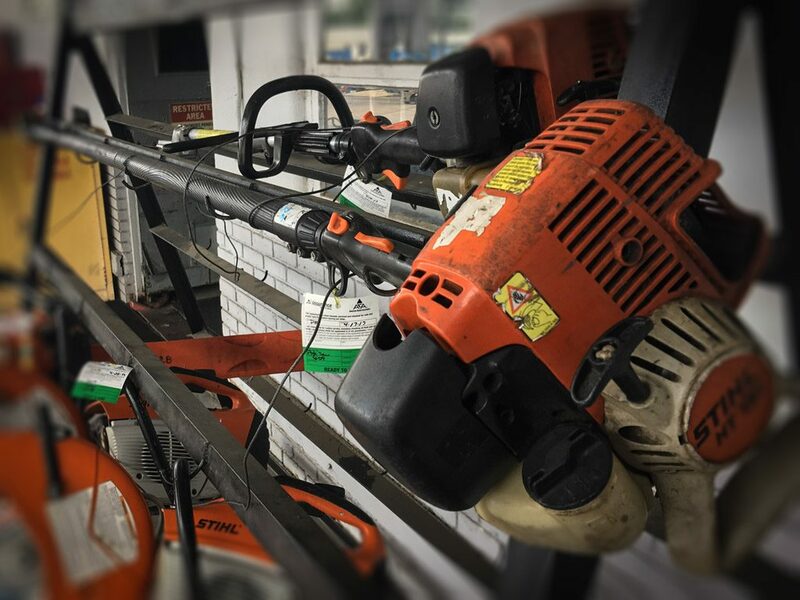 When you need a high quality pressure washer, a small engine repair or other construction equipment sales and guaranteed services in the Ocala, FL area, there’s only one place you can count on, Walton’s Rental! 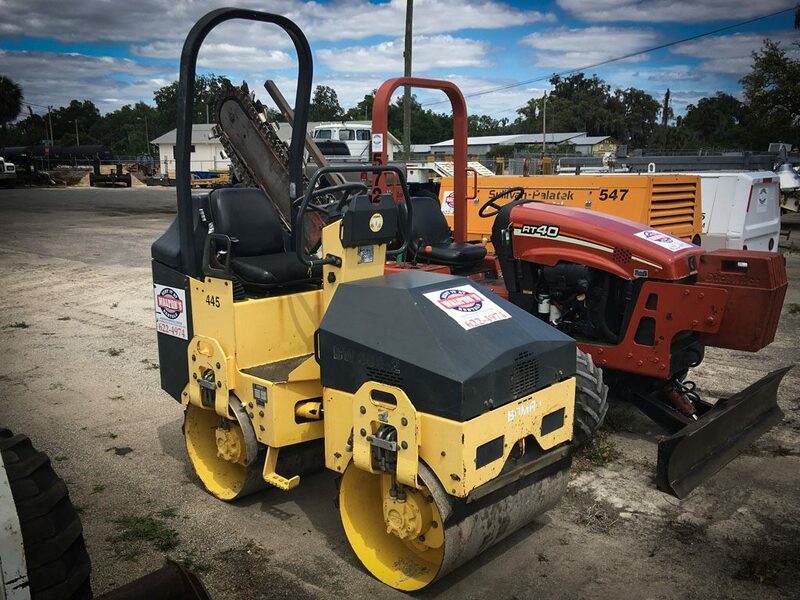 For over half a century, Walton’s Rental Center has provided customers throughout Ocala and Marion County as their number one, most reliable and efficient source for construction equipment sales and rentals. 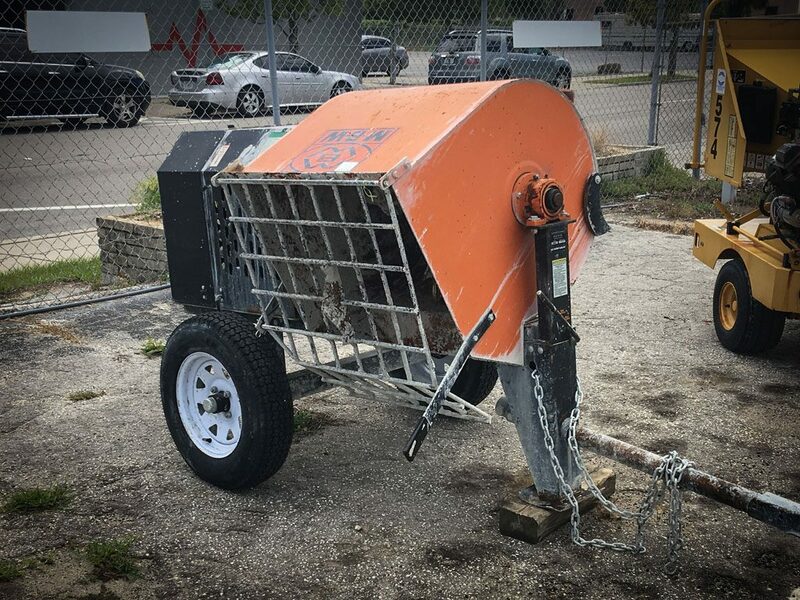 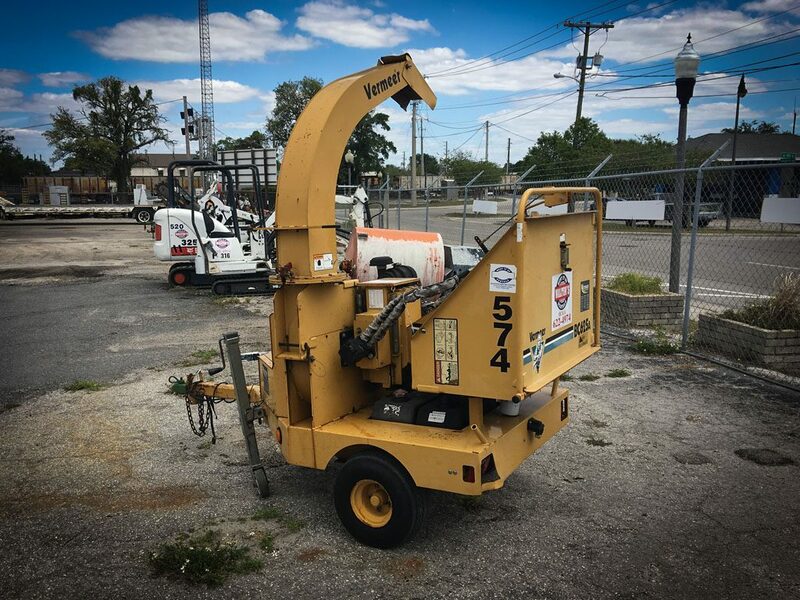 Residential, commercial and industrial customers have always found it to be easier and more cost efficient to finish their construction products with the industry leading, top of the line equipment, supplies and more available at Walton’s Rental Center. 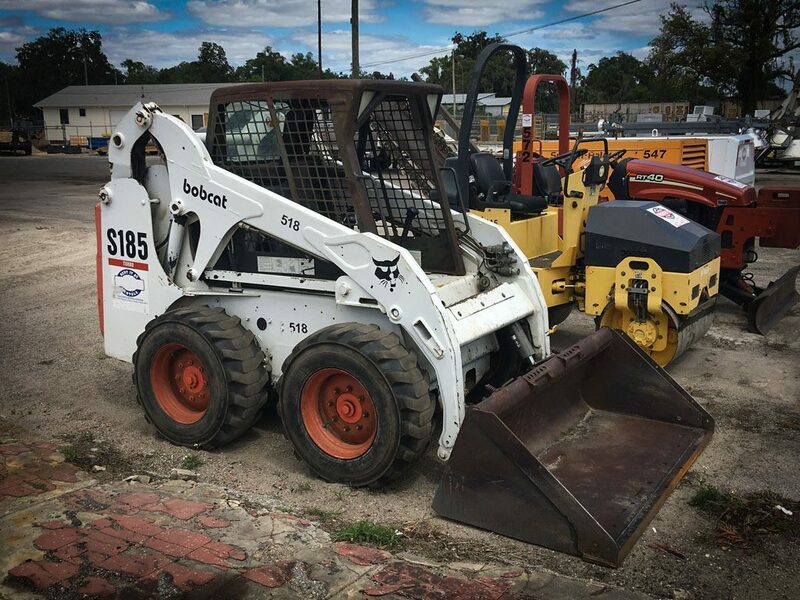 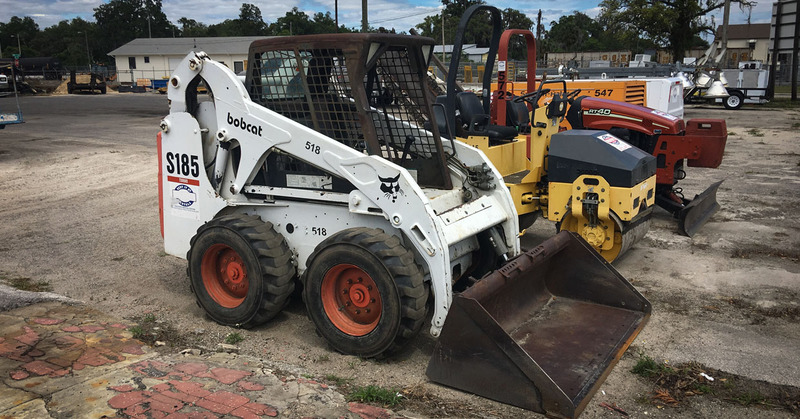 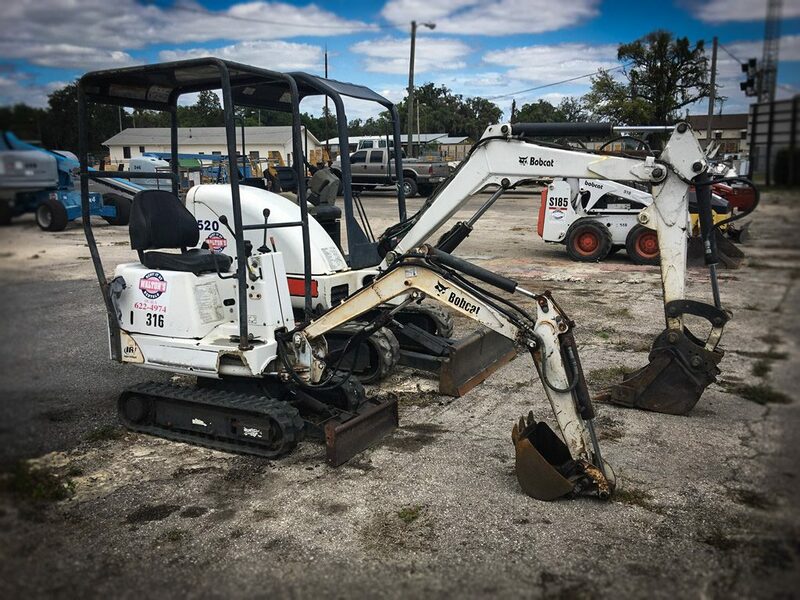 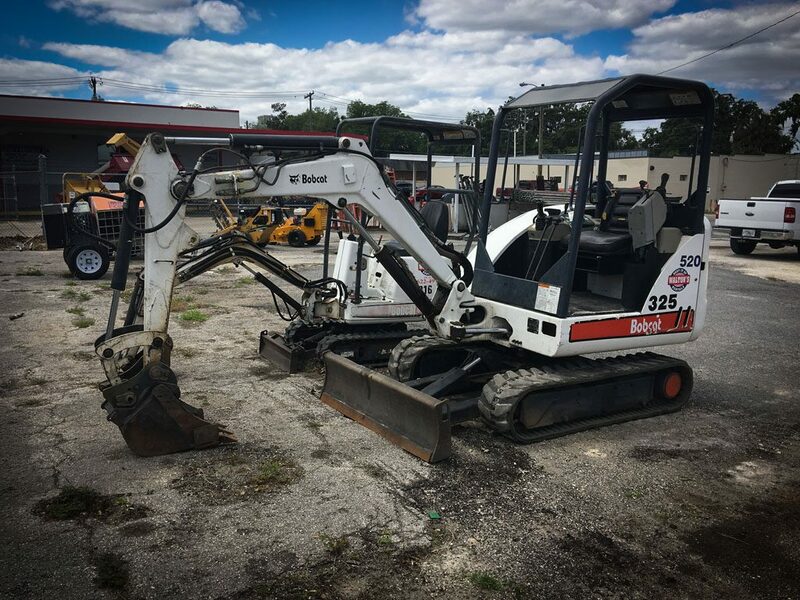 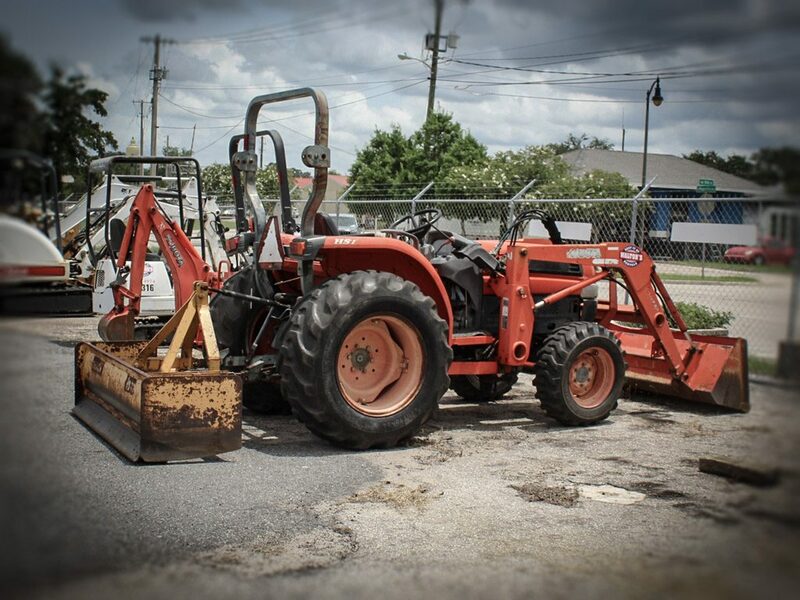 Along with being Ocala, FL area’s leading provider of construction equipment rentals and sales, our highly experienced and certified professionals at Walton’s Rental Center are qualified to handle a variety of related services including small engine repair and other maintenance services. 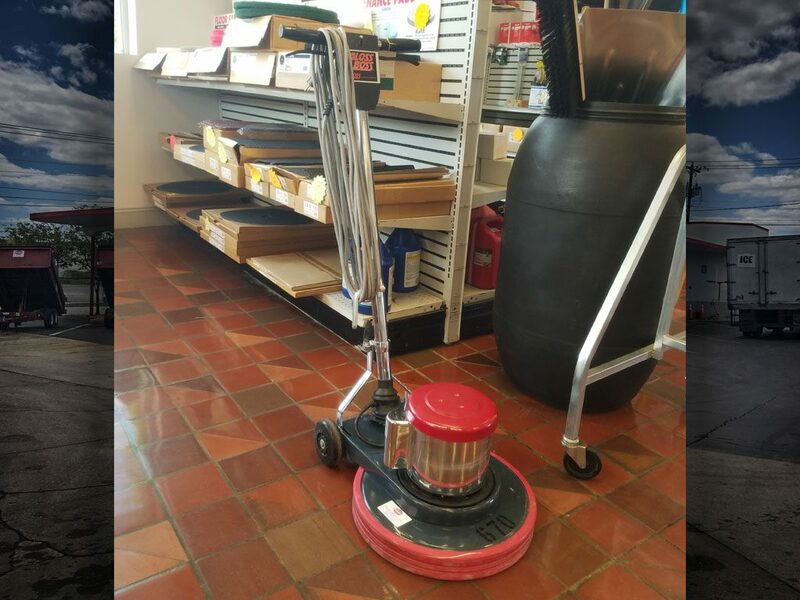 We would like to have the opportunity to earn your business. 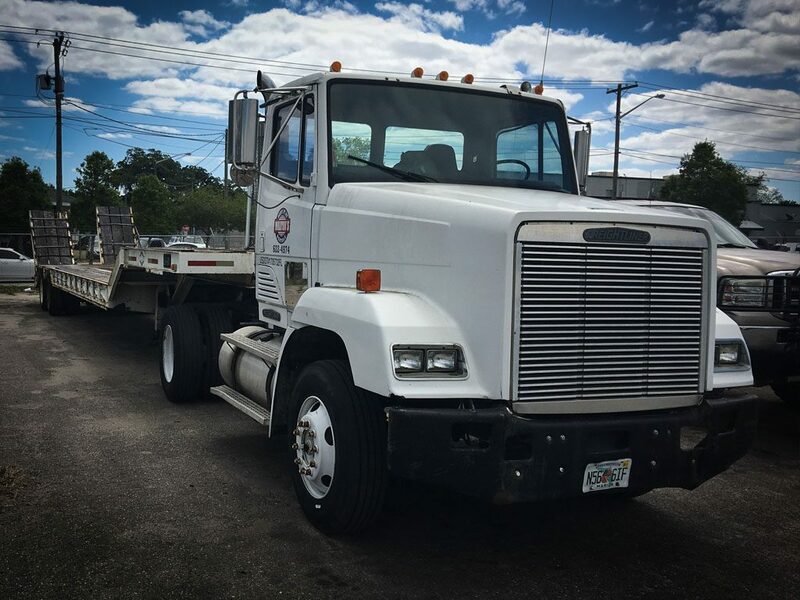 Please stop by, call or email us and let us show you how we can help meet your rental and purchasing needs. 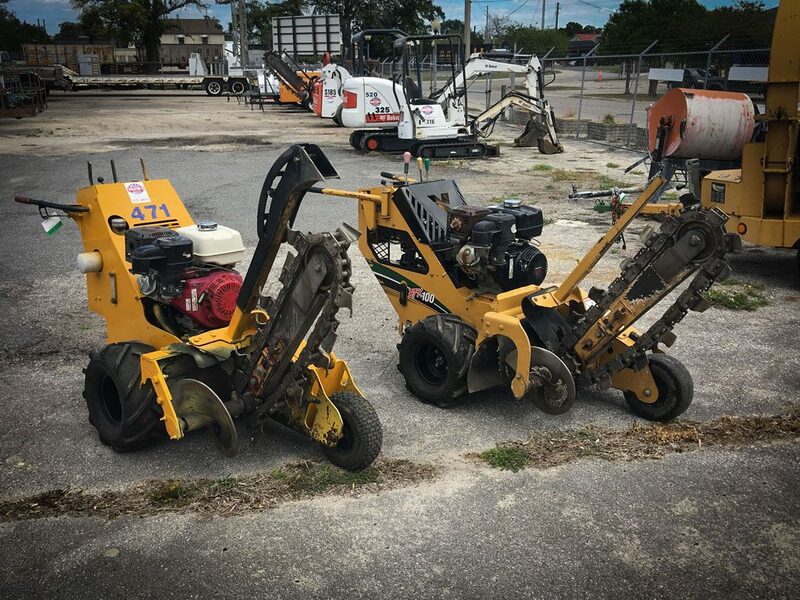 GET YOUR RENTAL EQUIPMENT TODAY! 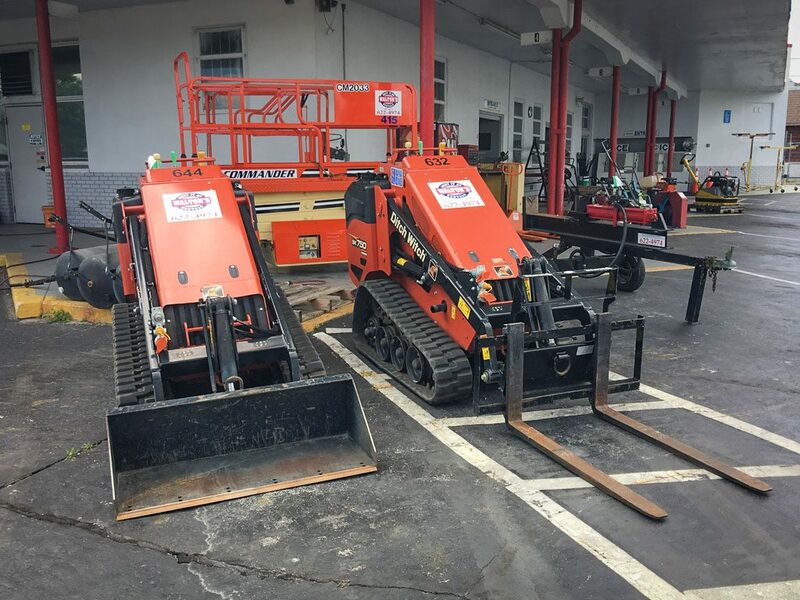 The Best Rental Equipment in Ocala!